In a family, if most of the members are facing any kind of health issues occasionally for some reason or other. 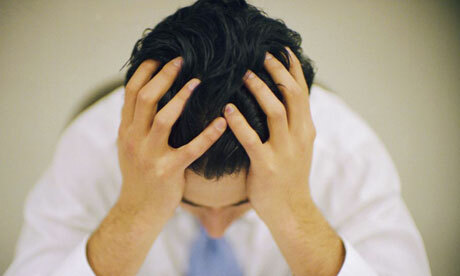 The below given procedure will be the remedy to get rid of such kind of health issues. One Family will require 09 Litres of Sesame or Gingelly Oil (Yellenne in Kannada ; Nallennai/Elennai in Tamil) in total. You have to start this activity on Saturday. Take One Litre of Gingelly Oil and do an anticlockwise and clockwise full round head to toe for 3 times to all family members and keep this oil outside the home safely. This activity can be done by the female head of the family or any eldest person in the family. The above activity should be done on coming Monday also. Hence, for two days i.e. Saturday and Monday the oil collected is 02 litres. In the same order, you have to this oil procedure every Saturday and Mondays untill you collect 09 litres of oil. You have to visit Shri Shaneshwar Devasthan, Shani Shingnapur, Ahamadnagar, Maharashtra along with the collected 09 litres of oil on Saturday. You have offer this oil to Lord Shaneshwar in Shani Shingnapur Temple and offer Sagar Seva to the Lord. After having darshan of Lord Shaneshwara, leave Shani Shingnapur and reach Shirdi by Saturday Night to have an pleasant stay. You should not go for Sai Baba's darshan on Saturday Night. Next day i.e. Sunday early morning go for Sai Baba's darshan along with rose flower garland. After Sai baba's darshan, you should ask for Maruthi Mandir and should have darshan to Lord Maruthi/Anjaneya and offer Tulsi. Next day i.e. Monday early morning go to Mahalaxmi Temple, Kolhapur, Maharashtra and offer Kumkuma Archana along with white coloured flowers. After visiting all these temples, you get back to your home town. Location of Shani Shingnapur: Shinganapur is a village situated at a distance of 6 kms from Ghodegaon on Aurangabad Ahmedanagar road in Maharashtra. It is 84 Kms from Aurangabad and 35kms from Ahmednagar. From Ghodegaon, there is a motorable tar road leading to the Shri Shaneshwar and is open in all the seasons. The population of this village is about 3000. State Transport buses ply regularly to Shinganapur from Ahmednagar, Aurangabad. 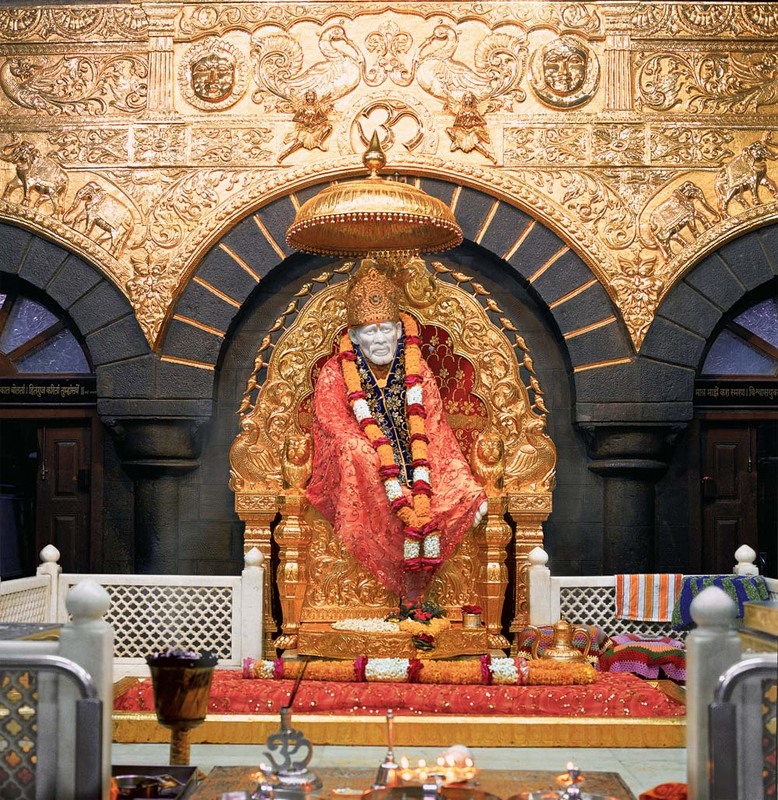 Location of Shirdi: Shirdi is located approximately 296 Kilometers from Mumbai (Bombay) City in India. The nearest railway station is Kopargaon 15 kilometers on Manmad-Daund section of Central Railways. 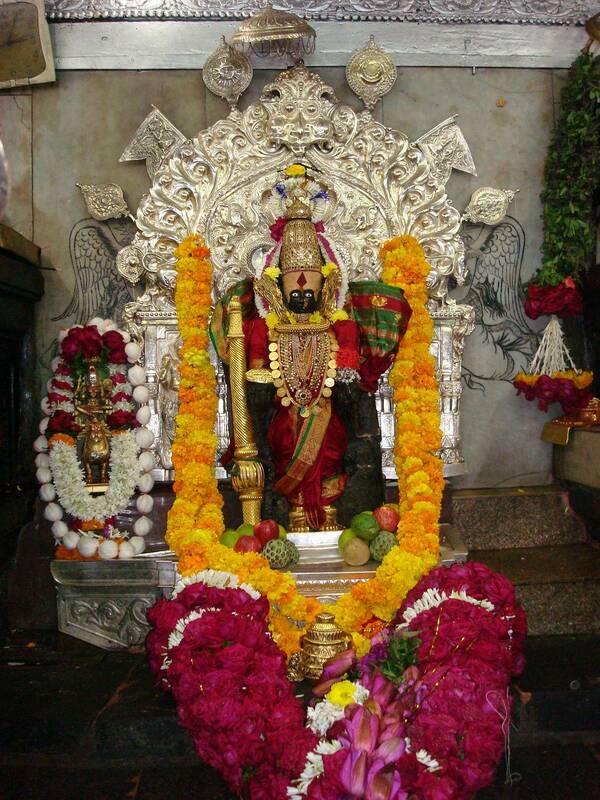 Location of Kolhapur Mahalakshmi: The Shri Mahalakshmi Temple of Kolhapur in Maharashtra, India, is one of the Shakti Peethas also called Dakshin Kashi, listed in various puranas of Hinduism.